Do you need to have any steel, stainless steel or aluminium product welded? We offer pulse, resistant, robotic and manual welding. We will weld your steel (subject to the standard ČSN EN 287-1), stainless steel and aluminium (subject to the standard ČSN EN ISO 9606-2). We use both standard burners and water-cooled burners for welding. 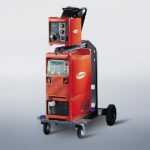 It is a digitalised and micro-processor controlled MIG/MAG welding source for short, spray and pulse arc. Given its 400 A capacity, it meets the most stringent requirements of automotive and supplier´s industry, production of instrumentation, chemical systems, machines, railway vehicles and ships. It is an extra class in the MIG-MAG pulse welding. Welding processes SpeedArc, TwinPuls, SpeedUp, SpeedRoot, SpeedCold allow for sufficient choice of possibilities for maximum welding quality, speed and efficiency. We will weld your steel (subject to the standard ČSN EN 287-1), stainless steel and aluminium (subject to the standard ČSN EN ISO 9606-2). Our welding system provides best welding properties and welding results that may be reproduced that can be reproduced anytime. 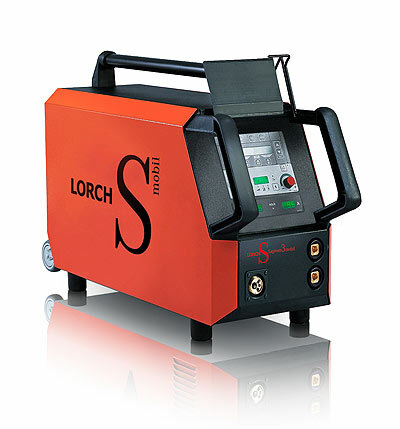 It allows for precision welding of low-carbon steel, stainless steel, aluminium and other highly alloyed materials. 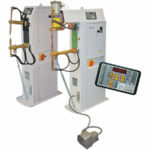 Optimised welding system operation is ensured by invertor based technology. Robotic welding MIG/MAG is suitable for mass and extra mass production. 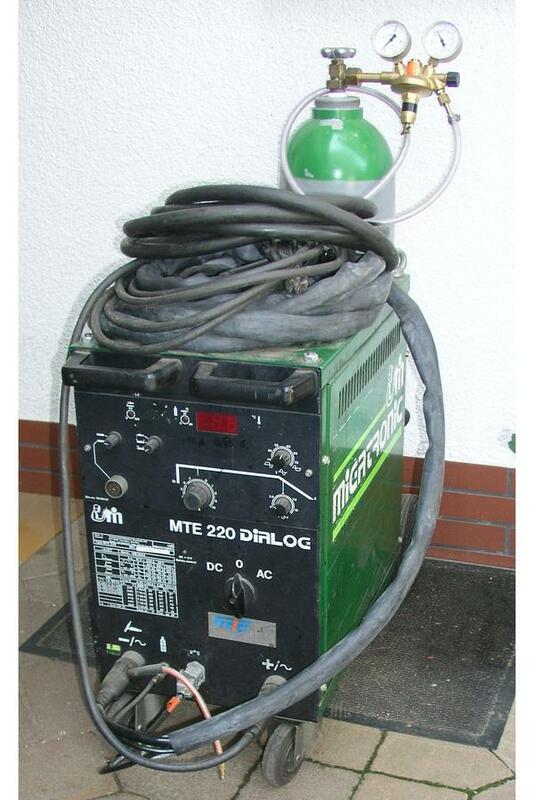 We work with the welding system OTC DAIHEN EX-C. 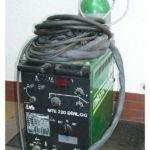 This brand is a pioneer product in the field of welding and automation technology and it has brought a number of innovations to the industry. We use it primarily for structural steel welding. Spot welding is used to weld overlapped thin sheet part joints up to 3 mm. Resistance welding is used to weld practically all steel types including zinc-plated ones. 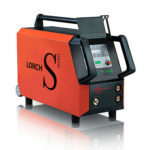 We use the welding machine Tecna 4666 with linear arm setting and compressed air control system. 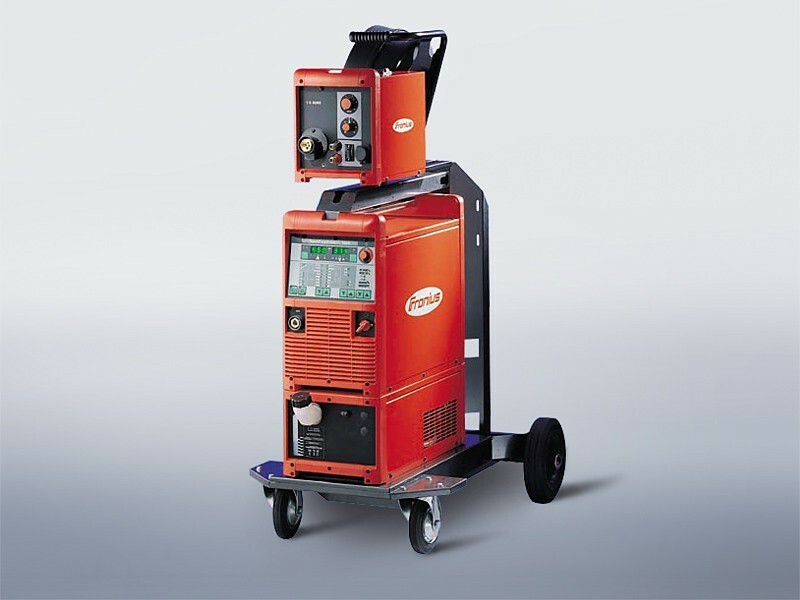 The welding machine is equipped with the control unit TE550 that allows for better control of the process. 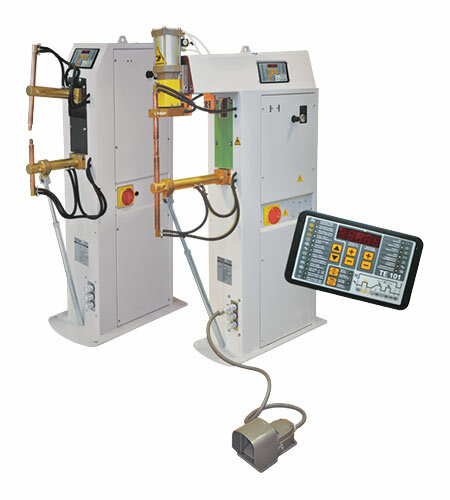 This unit is programmable, except for the standard four-degree welding cycle, it allows for cycle programming including pre-heating current, after-heating, start up, follow-up and pulsing. We recommend part sand blasting before finish. We use only quality welding material from European suppliers. We use outsourced welding supervisors. The welded part production deadlines depend on the level of complexity of welding. We will supply simple parts as early as in two weeks. We will prepare an individually tailored price quotation for you. Contact person: Michal Pazour, pazour@kovo-klobas.cz, +420 724 117 922.